Why are regular dental care checkups necessary? Regular checkups are needed to monitor your overall dental health. In addition to checking for cavities, Dr. Nugent and his hygienists examines the health of your entire mouth. This includes checking surrounding soft tissues, checking for pre-cancerous or cancerous lesions, oral sores, and periodontal disease (gum disease). Regular dental visits are important to prevent tooth decay, periodontal disease, and other conditions affecting your mouth. 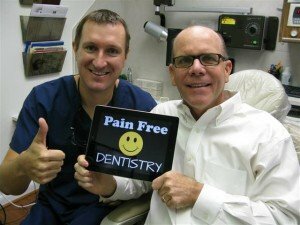 I have Dental Anxiety, how can Sedation Dentistry help me? Dr. Nugent is a top rated sedation dentist. He holds multiple permits from the State of Texas to administer different levels of dental sedation in his Pasadena, Texas dental office. Tell Dr. Nugent at his team your concerns. Use visualization to picture yourself relaxed and at a pleasant location. Bring your phone of iPod to listen to your favorite music. Raise your hand, if you need a break. For patients that need dental sedation Dr. Nugent offers several options. Dr. Nugent will customize a sedation protocol just for you. 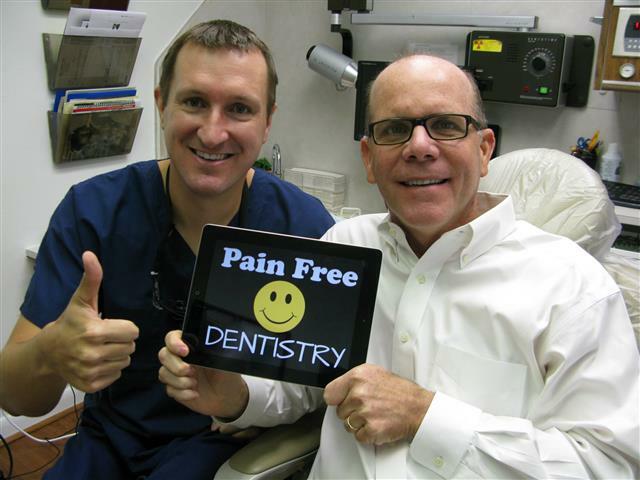 Patients enjoy receiving their dental care without experiencing and dental anxiety or fear. Visit us at 3421 Burke Rd Ste A, Pasadena, Texas 77054. Discover how sedation dentistry can help you overcome your dental fears and anxiety. Get the dental care you deserve.